Thanks a lot for this guide. 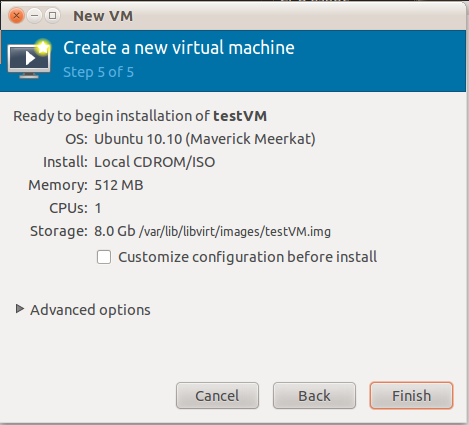 I followed it and I could get the VMs up and running in my server. The problem remains with the networking part, though. 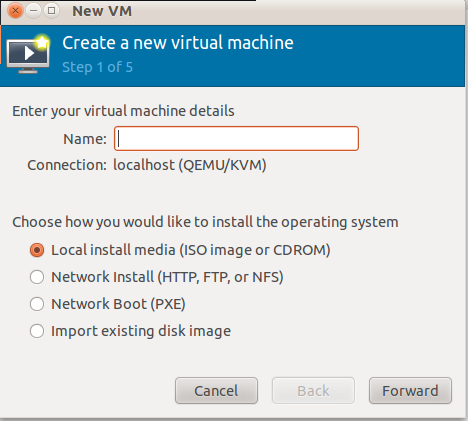 Did you configure the bridge on the host machine or on the guest VM? As far as I could understand the bridge needs to be configured on the guest VM using a physical interface on the host machine. Am I right? 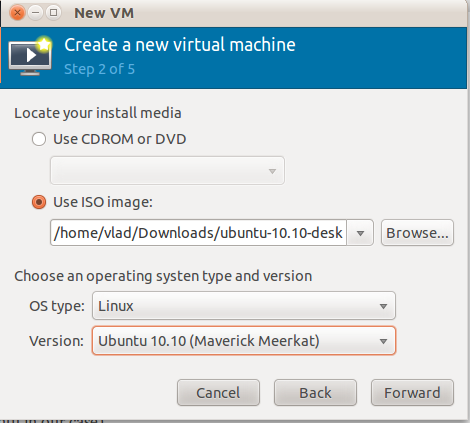 All network configuration changes are on the host OS side (not on VM side). I hope this helps. Thanks, Vlad. I was able to set up the network bridge between the guest and the host. 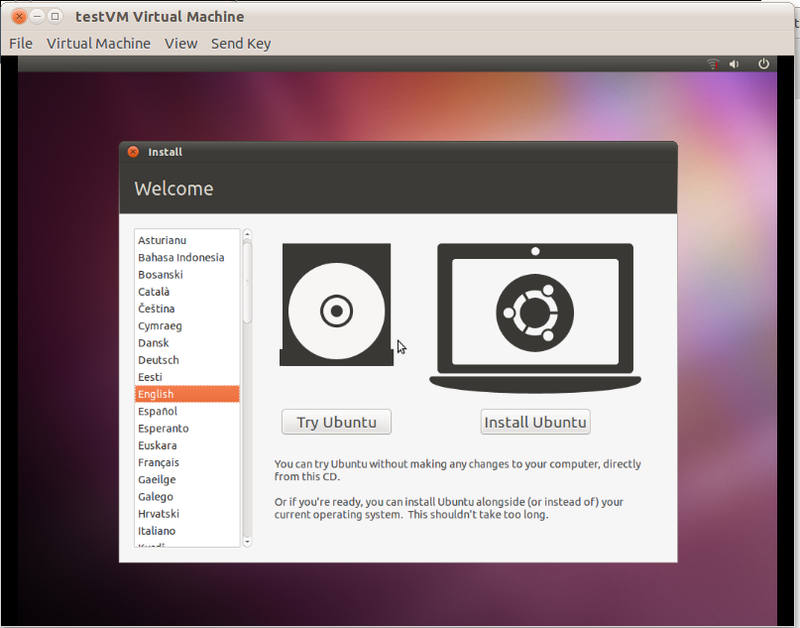 I’m trying with ubuntu 10.10 as host and guest OS. The guest operating system is taking too long time to get installed. After sometime “login timed out after 60 seconds” message is coming. Would like to know the solution.